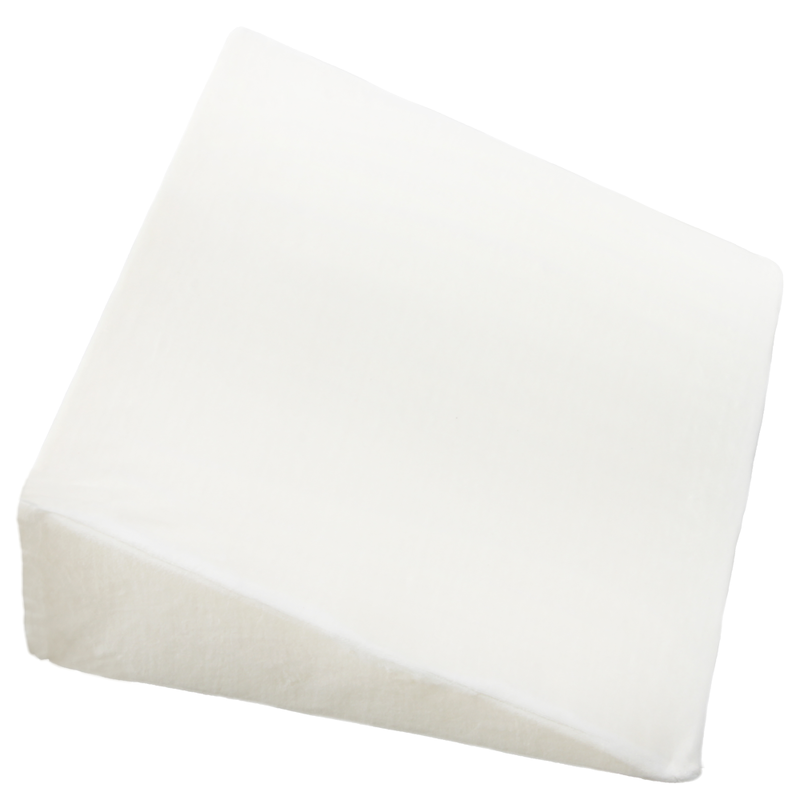 The multi-purpose Wedge Pillow can be used in the upright position to provides comfort and support while sitting up in bed or lying down for those who need to sleep in a slightly elevated position. 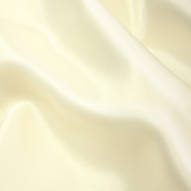 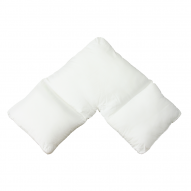 It can also act as an elevation pillow to help tired, achy or swollen legs. 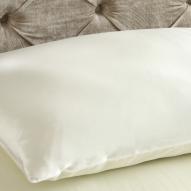 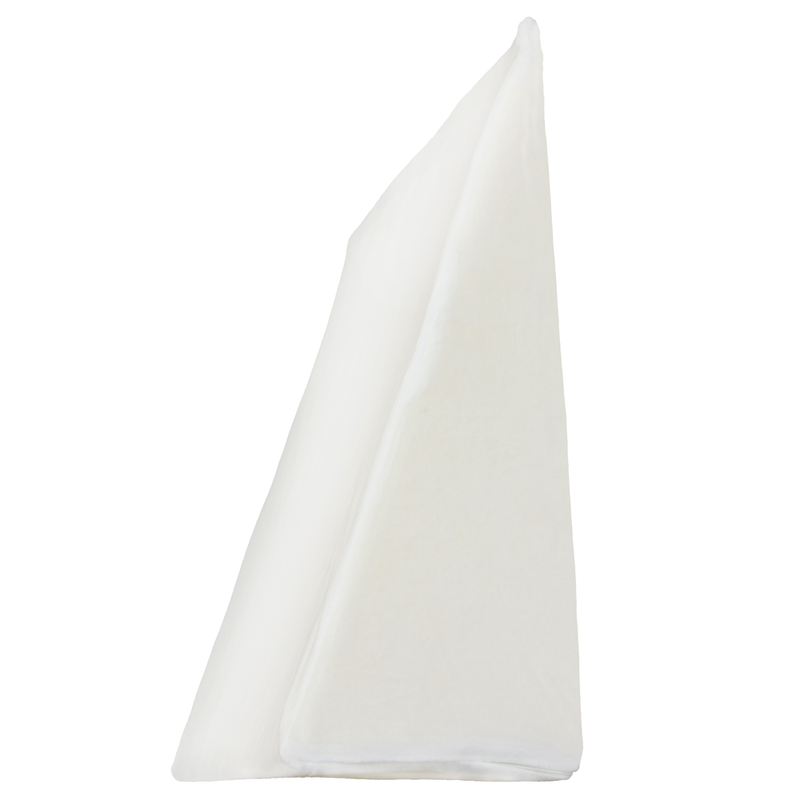 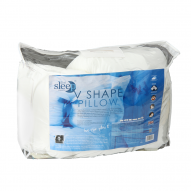 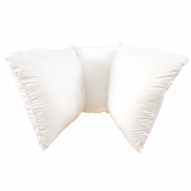 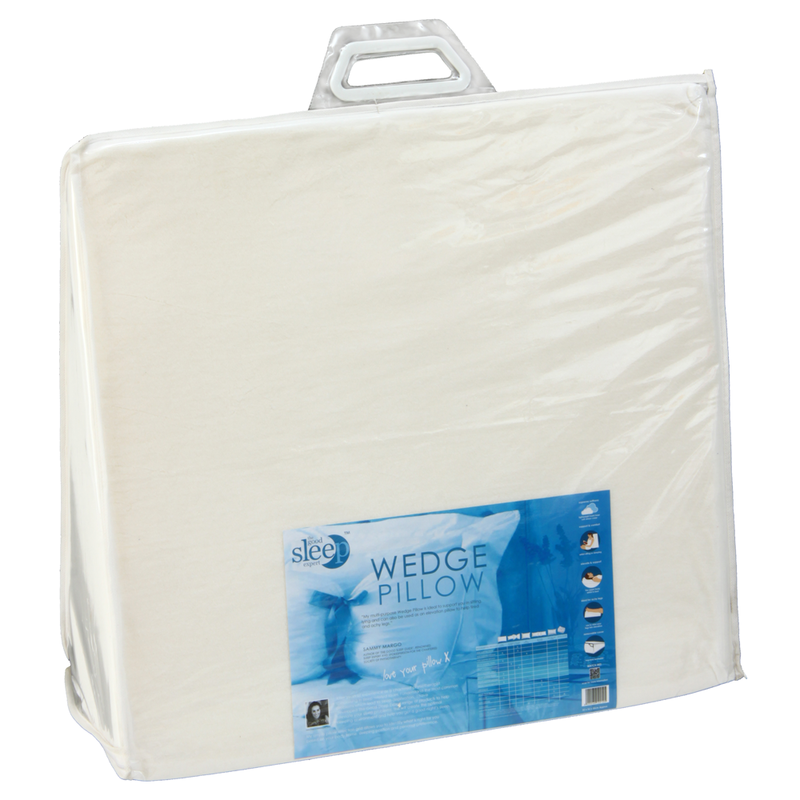 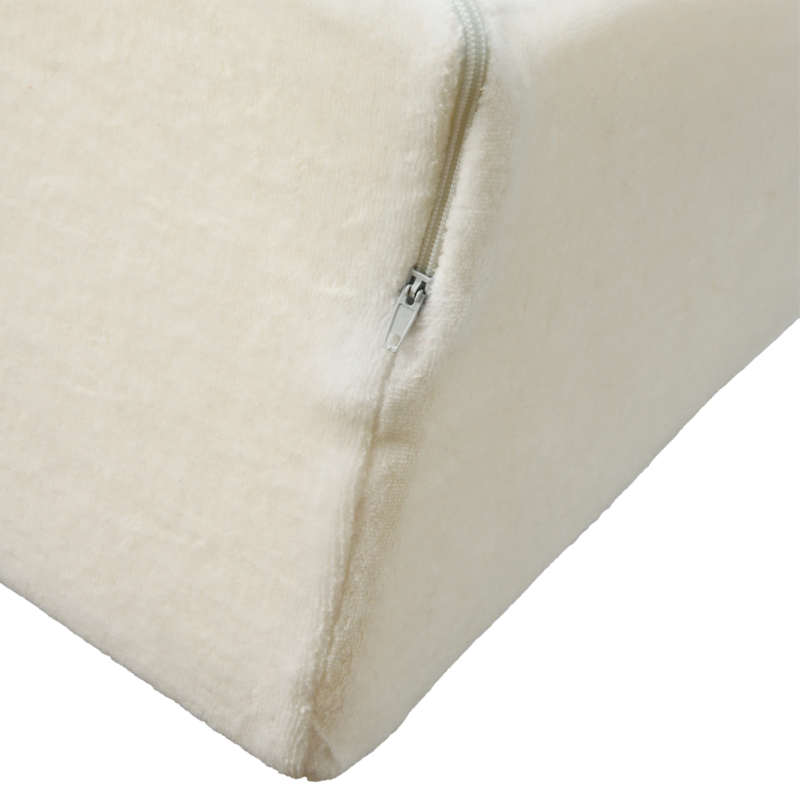 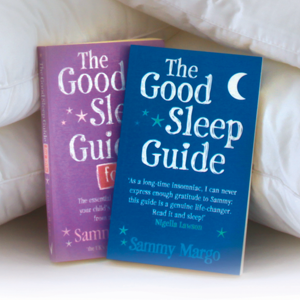 The wedge pillow comes with its own removable cover to ensure a snug fit. My multi-purpose Wedge Pillow is ideal to support you in sitting, lying and can also be used as an elevation pillow to help tired and achy legs.